I love Lego. 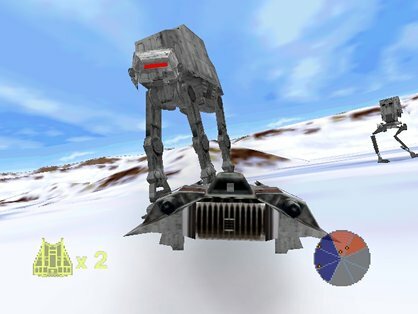 I love Star Wars. So why wouldn’t I love this? I do. 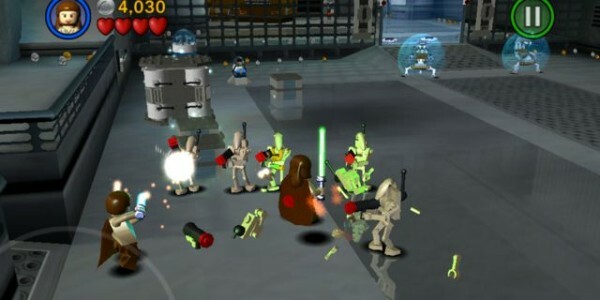 Its incredible amounts of fun, I like that the lego building aspect is brought into the game, along with a unique brand of humour. Plus, lightsabers are awesome. I’m not really one for sports games. I think they’re kinda dumb to be honest, they way they have to come out with a different version every bloody year for every bloody sport. 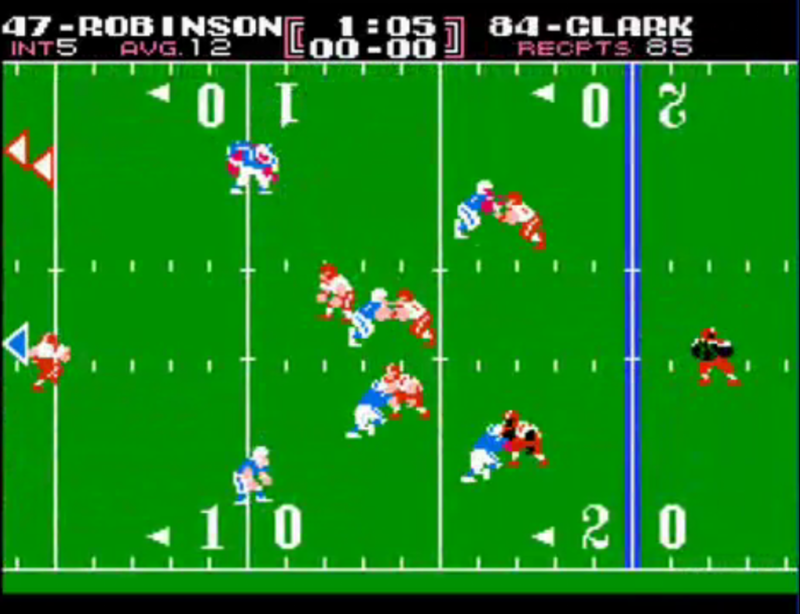 But forget Madden -07 or -08 or anything else, just go back to the classic Tecmo Bowl. Mario seems to be awesome no matter what system he’s on. 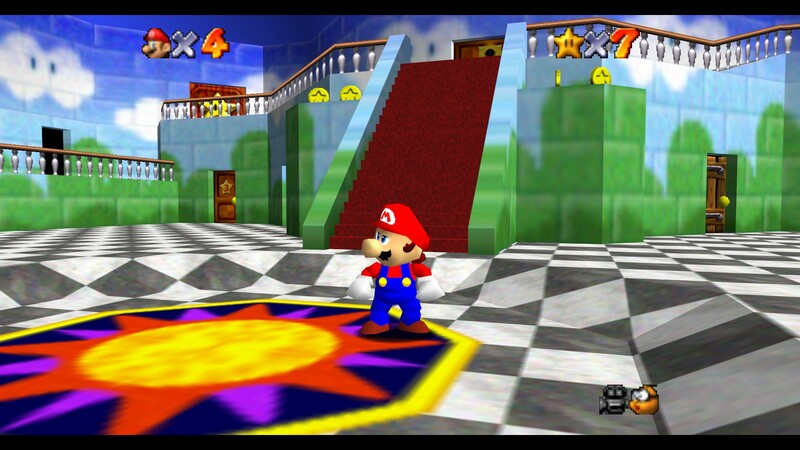 Mario 64 was a pretty big step in graphics at the time, and the gameplay was a lot different than previous Mario’s but a lot of fun as well. There’s even a slide race with a giant penguin, for some reason. Something drew me to the idea of vehicles driving around trying to blow each other up. Its fun. 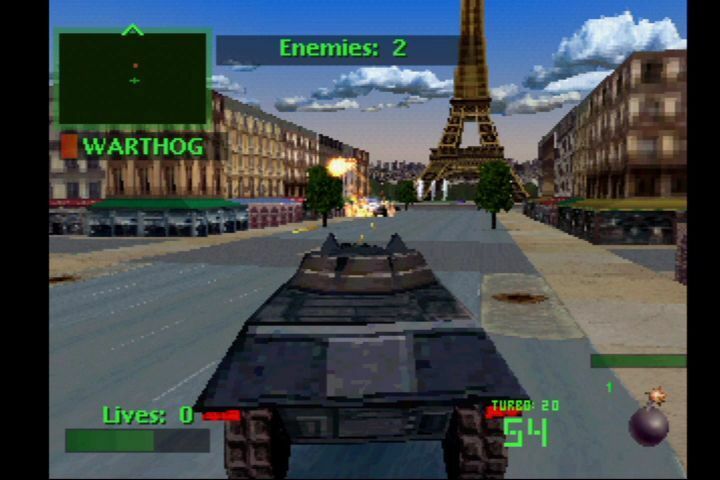 There’s a map element of navigating the streets of various cities, like Paris and Monaco, as well as the satisfaction of targeting that stupid clown van with a missile. I am a big fan of Greek mythology, so I rather enjoyed getting into this game (and its sequel, they kind of both share this spot). There was a puzzle aspect to most levels which I liked, and lots of characters and creatures from the stories I know popped up as well, which kept my interest more than peeked. 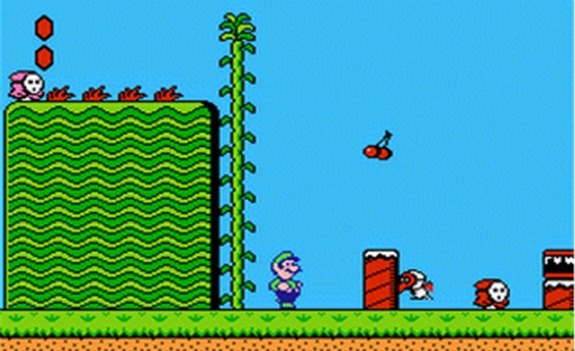 The second generation of Nintendo saw a whole new Mario game, which proved that Mario wasn’t tied only to the NES. It added cool new levels, and Yoshi, and was just a lot of fun. 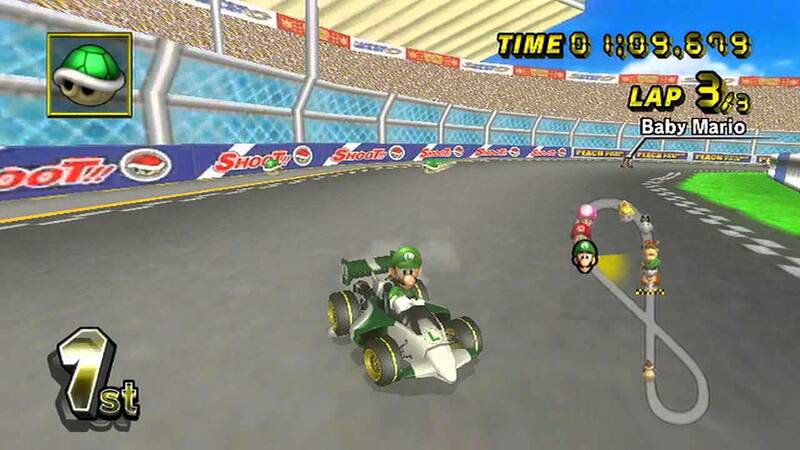 I threw the DS one up here, cause that’s the version I play the most, but really it could be any Mario Kart. They’re all awesome. This is racing made fun, and its hard to deny that no matter how much of a wet blanket you are. Yes, more Mario. This second installment gets a lot of jeers, but I think it still has a lot of merit. 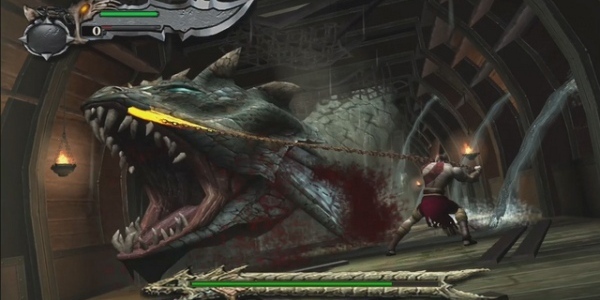 I like the idea that you can throw stuff, you can dig, and that each playable character was slightly different. Don’t discount Mario 2 entirely, there’s a lot here to like. 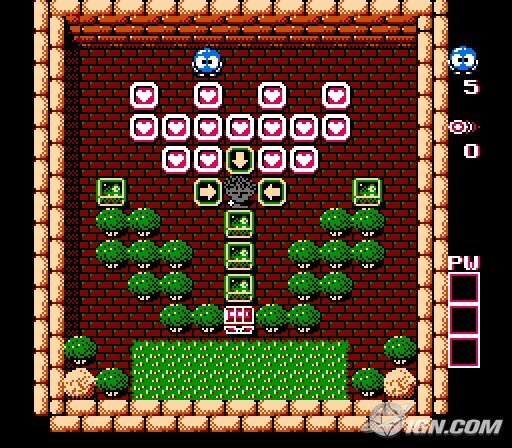 One of the kings of the puzzle game, each level saw Lolo trying to make it out of a room set up with various obstacles. Sometimes you’d have to push boulders to make paths or block enemies, or whatever else needed doing. A wonderfully challenging game. This entry was posted on August 16, 2015 at 11:06 am and filed under Subjective lists,The Top Tens. You can follow any responses to this entry through the RSS feed.